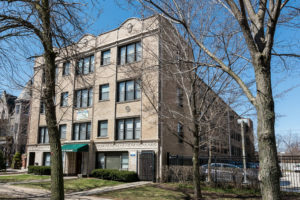 CHICAGO — Interra Realty has brokered the $6 million sale of 5424 S. Cornell Ave., a 64-unit apartment building in Chicago’s Hyde Park neighborhood. Built in 1924, the building features 61 studio apartments and three one-bedroom units. The property was 90 percent occupied at the time of sale.